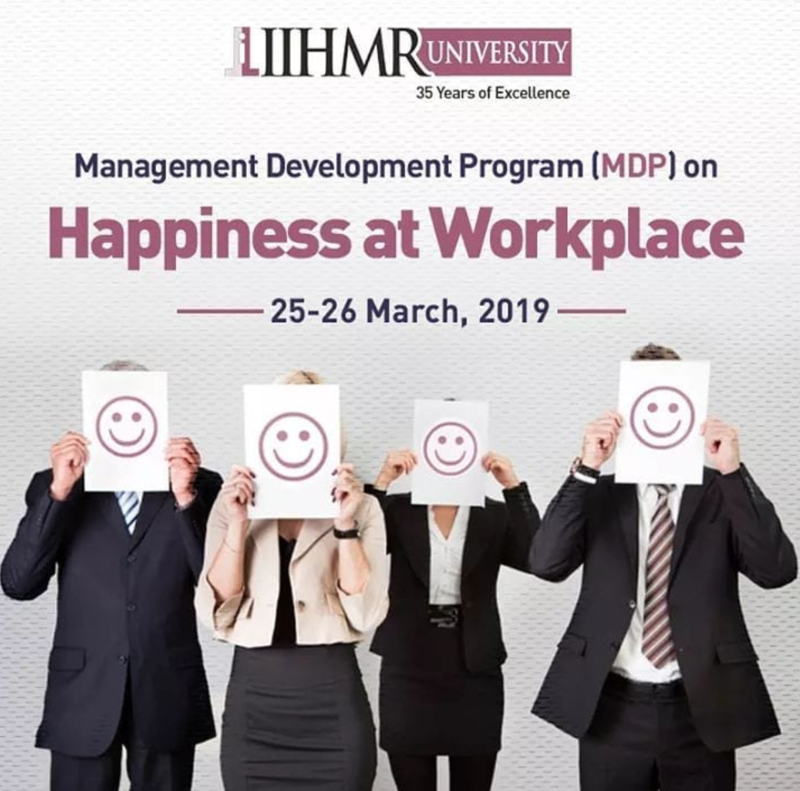 The program will enable participants to understand the importance of happiness in professional life and learn about happiness enhancing techniques. Experts will lend their expertise to the MDP. Eligibility: Open to Indian and foreign professionals in the corporate sector, hospitals, and healthcare, the program will use dynamic and diverse techniques to drive home the message. All participants will receive a certificate of participation from IIHMR University.